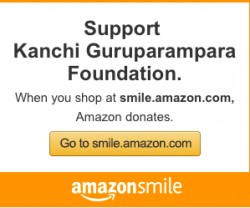 Home › Devotee Experiences › Periyava changed the profile photo! Yesterday, one of my colleagues – Gowrishankar – attended anusham event at home. 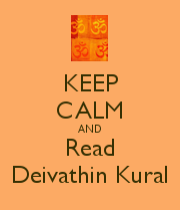 I was asking about how he got into Periyava fold, any family members who were associated etc. After several months, he picked that book again and read it again…After completing this reading for the second time, his interest level started to grow, he started to google to know more. 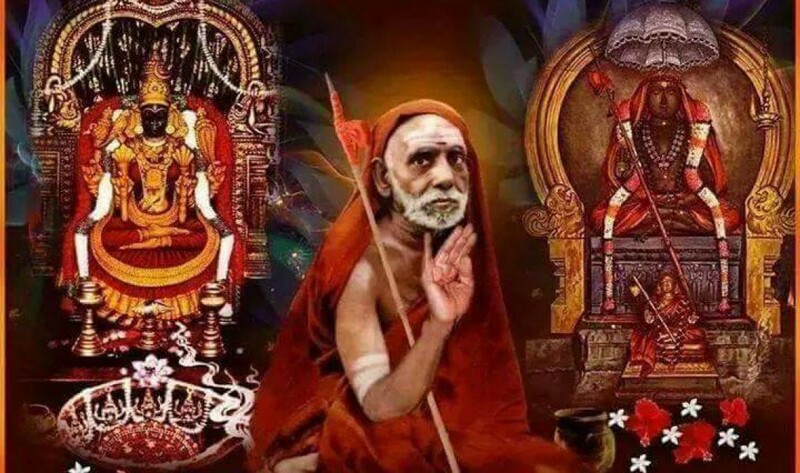 He watched several interviews in youtube, read articles and started to analyze and understand..One day after he woke up in the morning, he realized that his google profile photo got automatically changed to Periyava photo! What a blessing! From that day onwards, he has surrendered at the Holy feet of Mahaperiyava. Now his parents are wondering what’s going on with him with the sudden change etc 🙂 With his influence, their parents are also now devoted to Periyava. With his busy schedules, he still makes it a point to attend monthly anushams. Felt very blessed to hear this divine experience of Sri Gowri. The above photo became his profile photo! It is Great to hear such happenings. He would drag all of us from the ephemeral surroundings to an eternal bliss. Mahaperiyava!……… We, devotees crave for Your continued Grace!